On Thursday, October 23rd, I facilitated the seminar Corporate Social Responsibility (CSR). This was an public seminar with 27 participants from different companies from Suriname, both SME’s as Large corporations and even one of the big Multinationals here in Suriname. Directors, deputy directors, managers and other executives from companies such as Staatsolie, Rosebel Goldmines (IamGold), Landbouwbank, IBM, Optiek Ninon, JSOOC, Haukes NV and the deparment of Justice actively participated with this session. The seminar was full of interesting discussions, combined with somecase studies on CSR implementations and ethical considerations. 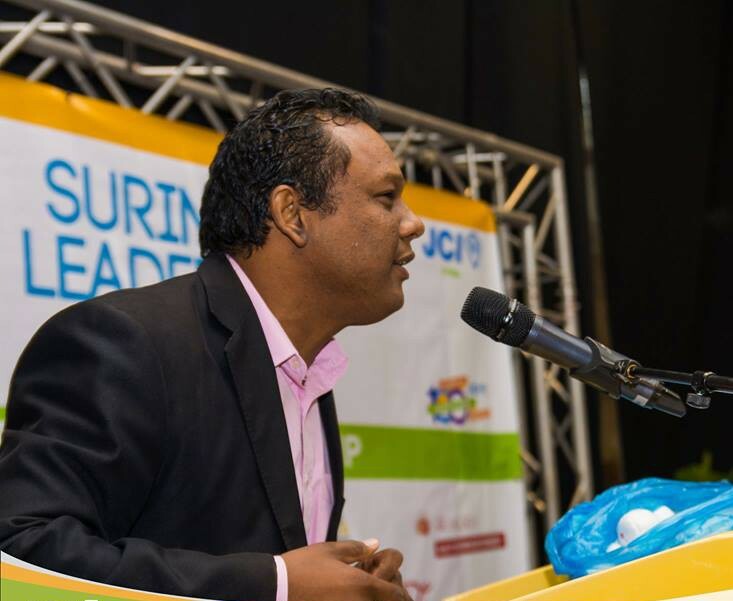 One of the main reasons to organize this seminar was to create the awareness and to trigger Surinamese companies to start with an nationwide CSR organization in Suriname. I will be following up with the participants to find out if they are willing to support the idea for this nationwide CSR organization, and try to be amongst thos who put efforts into bringing more live into and spicing up the CSR movement in Suriname.